High-performance hollow glass microspheres to reduce the density effect is very obvious, density with adjustable wide range, prevent formation breakdown, protect the oil layer. HGS low-density slurry can be reduced to a density 0.90g/cm3. 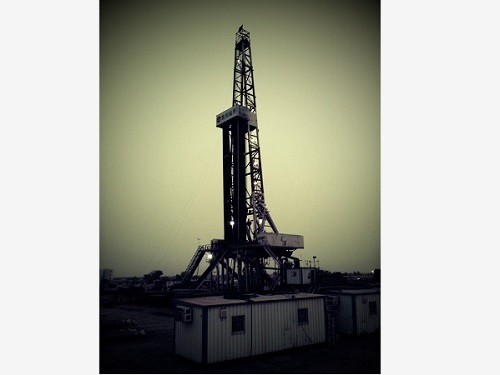 Low-density drilling fluid of hollow glass microsphere has good compatibility, rheology, filtration and lubricity. 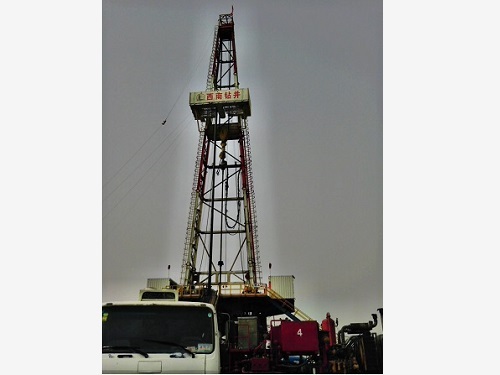 And contribute to the protection of oil and gas reservoirs, with recyclable and have no influence on well logging ,these are gas-based drilling fluids do not have the advantage. 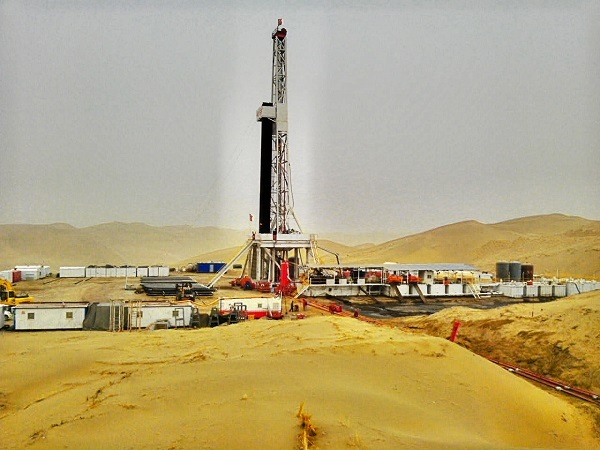 1）Obvious effects on reduce the density,wide range of adjustable density,to prevent the formation breakdown,reservoir protection,enhanced oil recovery. 2）Good stability at high pressure and high temperature. 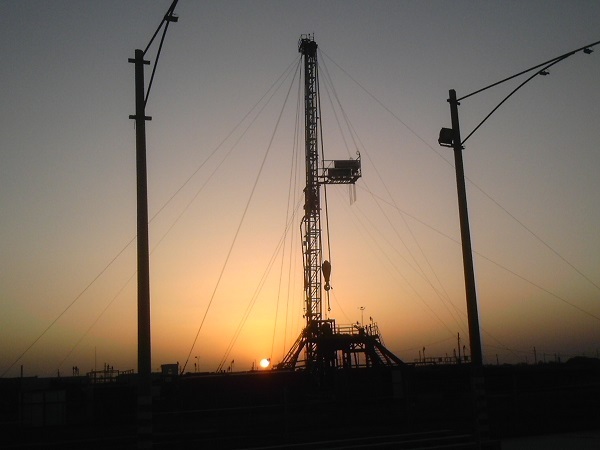 3）Good lubricity, Reduce drilling tool wear and enhance drilling speed. 4) Mud cake quality improved. 5) Good compatibility, no influence on rheological parameter. 6) No damage on the reservoir. 7) No loss of MWD signal. 8) Simple to use、easy pump、recyclable, low cost on equipment. 1)Obvious effects on reduce the density,wide range of adjustable density,to prevent the formation breakdown,reservoir protection. 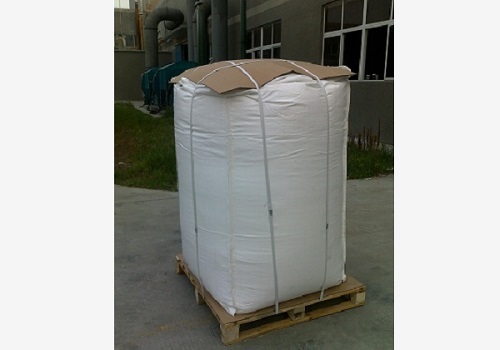 2)High crush strength, good stability under high pressure and high temperature. 4)Adjustable thickening time, a right Angle thickening. Sealed oil and gas layers, excellent performance on anti gas channeling properties.